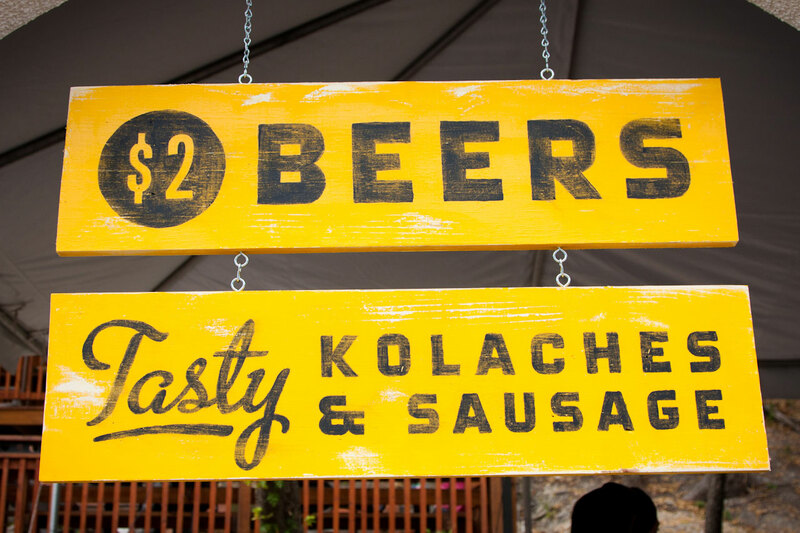 We had a brewery facade put together on the main street leading to the festival. 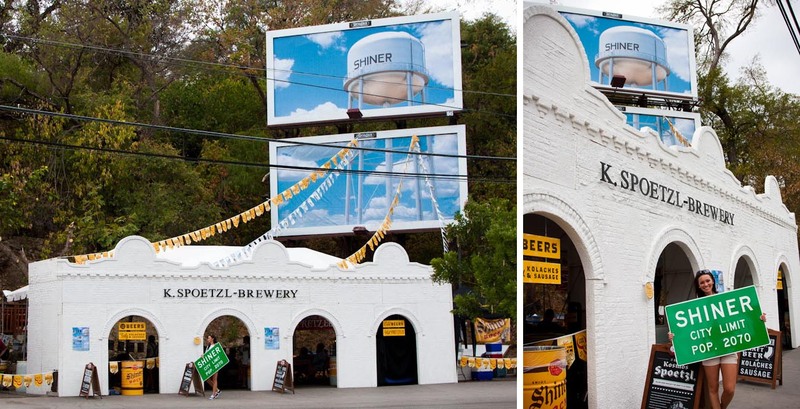 The billboard above our party had nothing more than the Shiner water tower, a celebrated icon in the town itself. 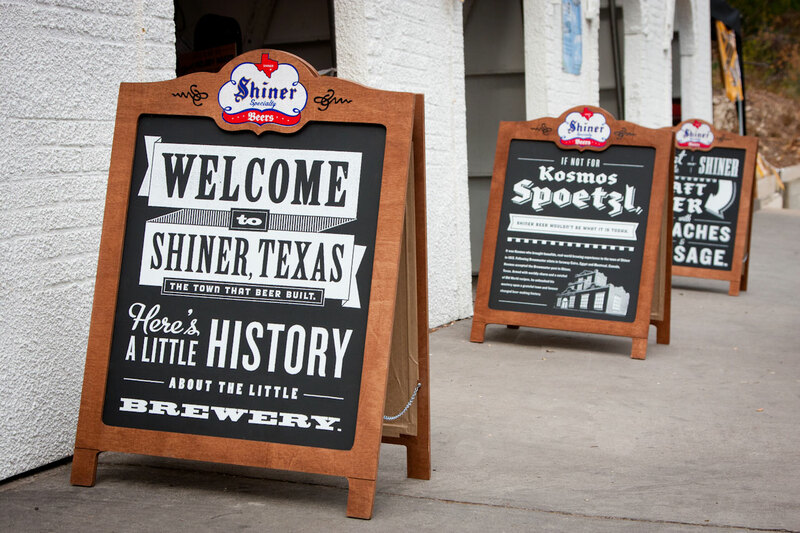 As you'd expect we had beer, sausage, kolaches, and a game named Drinko that let vistors drop tokens to recieve Shiner swag. 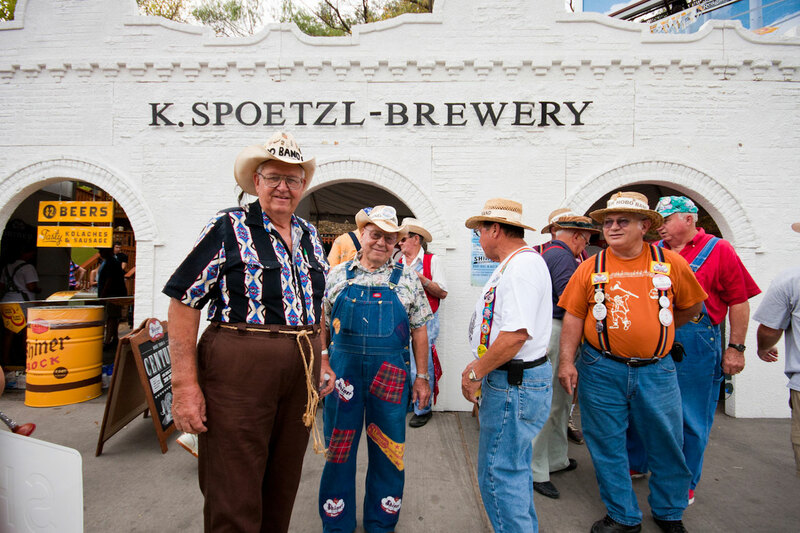 A Shiner party doesn't exist without the Hobo band playing a gig, and they did.